Seika-Tei(清華亭) is located in the west-ward of Sapporo station, just south of Hokkaido University. 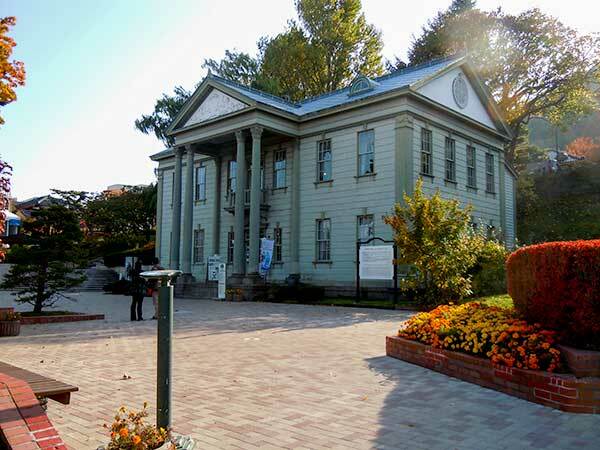 It was constructed in Kairakuen, the first urban park of Sapporo city by Kaitakushi, Colonization Commission. 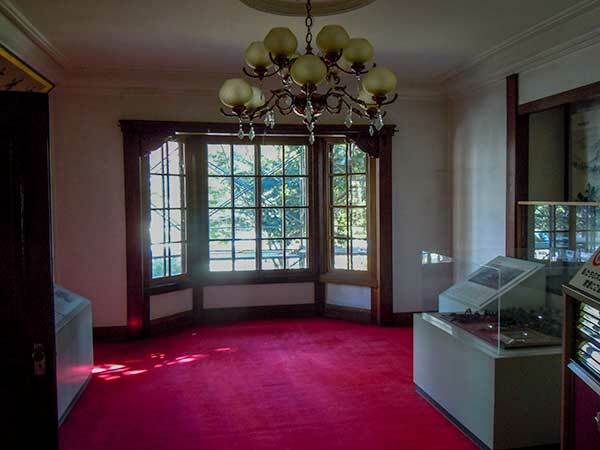 The building was designated for a reception room for distinguished guests by the Engineering Department of Kaitakushi. 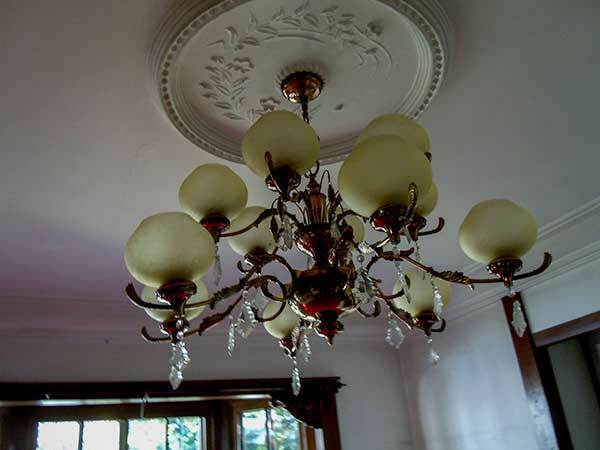 It was completed in 1880 after 8 months construction. 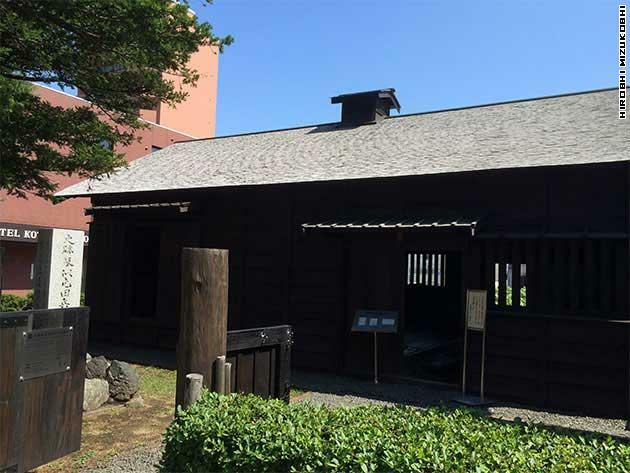 In next year, 1881 Emperor Meiji came to Sapporo and he took a rest during his visit. 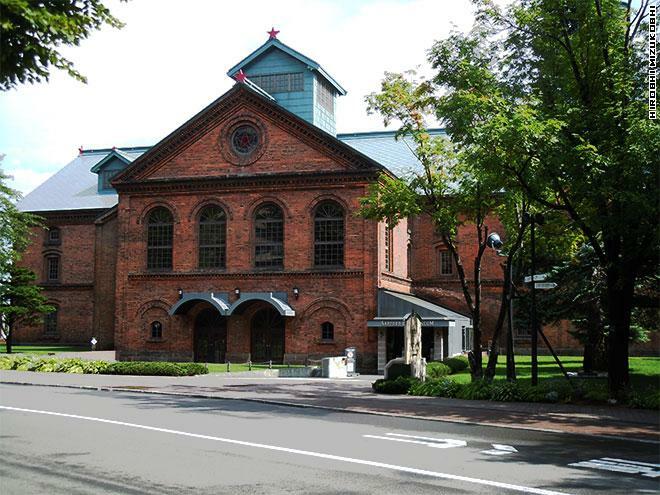 At that time he stayed in Houheikan, now closed as reformed, which is another historical building in Sapporo city. 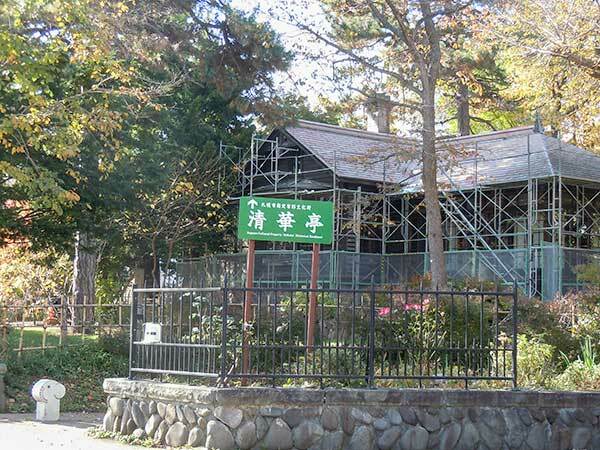 Kiyotaka Kuroda, Govener of Kaitakushi, named the gest house Mizuki Seika-Tei, from which it has been called ‘Seika-Tei(清華亭)’. 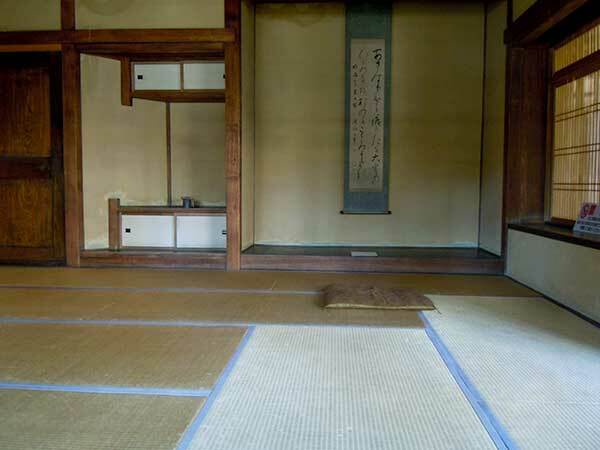 Sei(清) means pure and Ka(華) means a flower or a bloom, more Tei(亭) means a arbor like a small house. 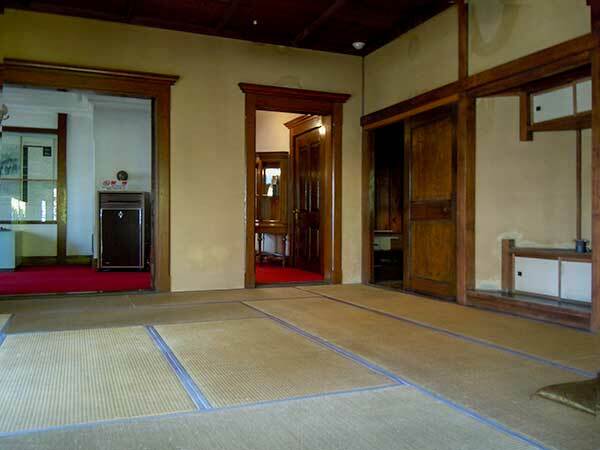 One of the most significant characteristics of this building is the integration of Japanese elements into the overall Western-style structure. 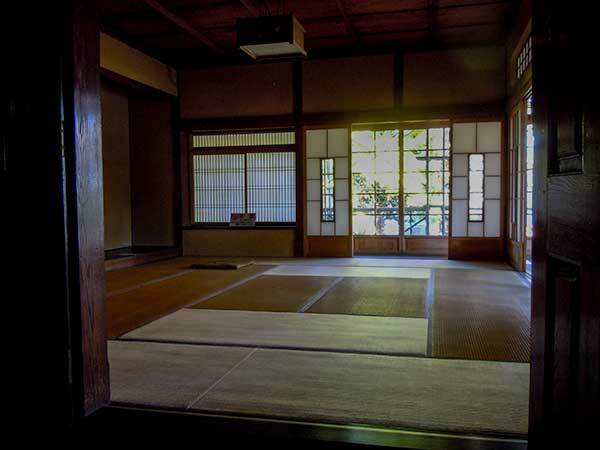 The two main structure of the building are a large Western-style room and a 15-mat tatami room, each representing the marits of the respective cultures. 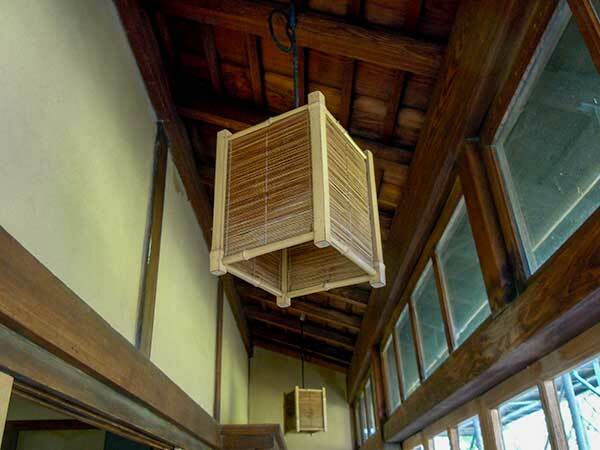 This was the very unique architecture in Japan at that time.